Mark Cuban is getting ready to rumble. 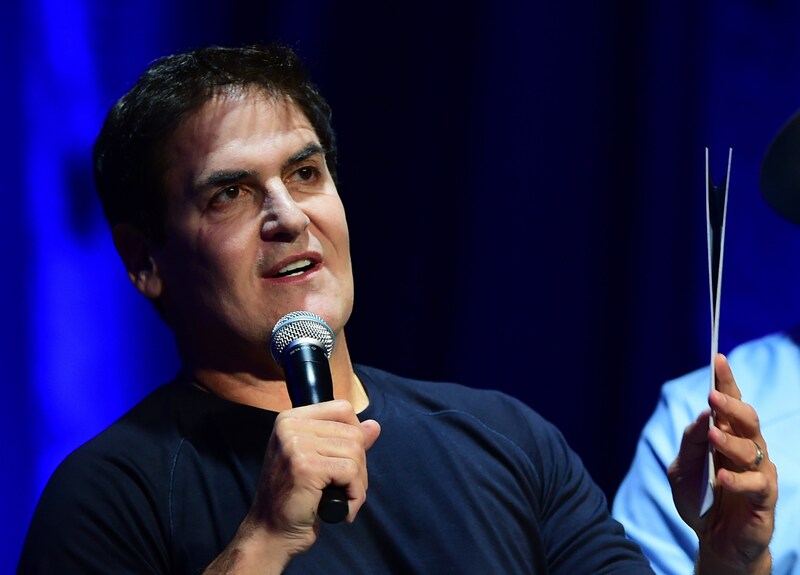 The billionaire investor and Dallas Mavericks owner announced Thursday that he’ll be seated in the front row for the presidential debate Monday night, to be held at Hofstra University in New York. In August, Cuban gave his endorsement to Trump’s rival, Hillary Clinton, in a speech in his hometown of Pittsburgh.